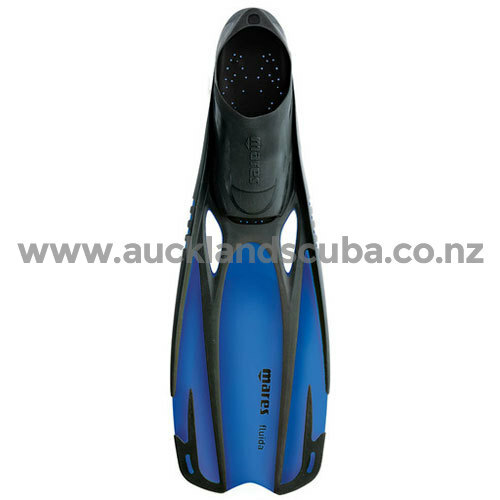 The Mares Fluida fins give great propulsion through the water and make snorkeling effortless. 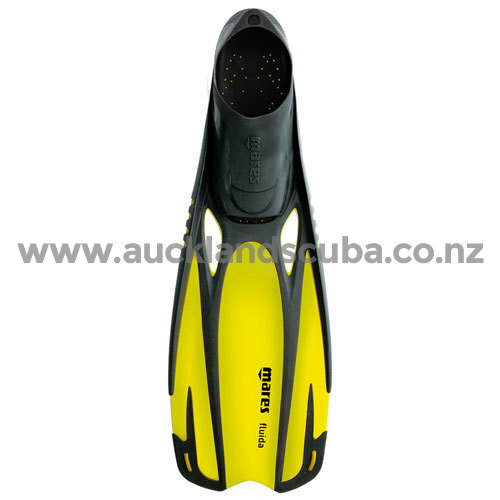 New closed heel fin featuring a light Optimized Pivoting Blade system for easy kick and a soft foot pocket ensuring great comfort. OPB allows the blade to maintain an optimal angle throughout the kicking cycle which produces constant thrust & minimises fatigue.